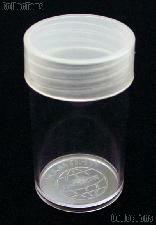 Coin Tubes are a very economic option for long-term protection and storage of large quantities of coins. Coin Tubes will not scratch or rub off on coins. Coin Tubes are not air-tight and will not protect coins from the elements, rust, corrosion, or tarnishing. 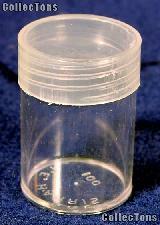 Coin Tubes are primarily designed for storage of large collections of coins. They are not appropriate for the displaying of coins. 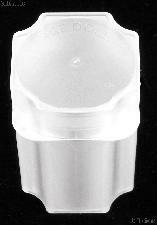 Coin Tubes are available for most U.S. coins and are available in the traditional Round format and the virtually unbreakable Square format. The round tubes are manufactured by H.E. Harris and are crafted from inert, archival grade polystyrene and polypropylene. The square tubes are manufactured in the U.S.A. by Coin Safe and Numis and are crafted from inert, white, archival grade plastic. Many cardboard coin boxes are designed to hold coin tubes. 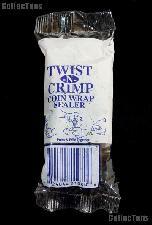 We also carry a large selection of paper coin wrappers. 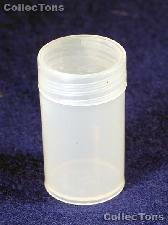 Harris Round Coin Tube for 20 HALF DOLLARS $0.39! 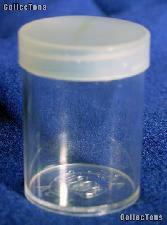 Harris Round Coin Tube for 50 DIMES $0.39! Harris Round Coin Tube for 40 NICKELS $0.39! 100 Harris Round Coin Tubes for 40 QUARTERS $33.99! 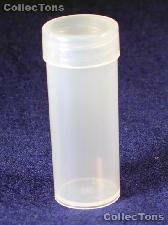 100 Harris Round Coin Tubes for 25 SMALL DOLLARS $33.99! 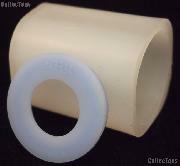 Harris Round Coin Tube for 40 QUARTERS $0.39! 100 Harris Round Coin Tubes for 50 SMALL CENTS $33.99! 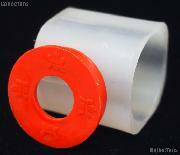 100 Harris Round Polypropylene Coin Tubes 40 QUARTERS $19.99! 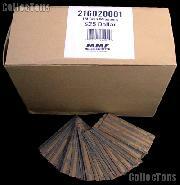 Preformed Coin Wrappers for 25 SMALL DOLLARS $25 Box of 1,000 $49.99! 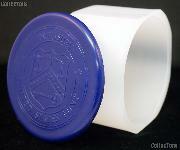 100 Harris Round Polypropylene Coin Tubes SMALL DOLLARS $19.99! 100 Harris Round Coin Tubes for 20 HALF DOLLARS $33.99! 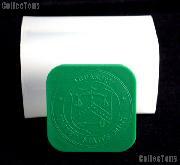 Preformed Coin Wrappers for 40 QUARTERS $10 Box of 1,000 $49.99! Preformed Coin Wrappers for 50 DIMES $5 Box of 1,000 $49.99! 100 Harris Round Coin Tubes for 50 DIMES $33.99! 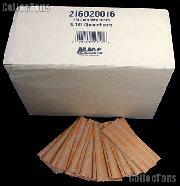 100 Harris Round Coin Tubes for 20 LARGE DOLLARS $42.50! 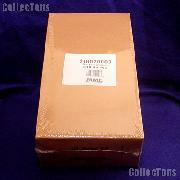 Preformed Coin Wrappers for 50 SMALL CENTS Box of 1,000 $49.99! 100 Harris Round Coin Tubes for 20 SMALL DOLLARS $33.99! 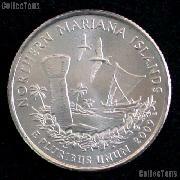 Preformed Coin Wrappers for 20 HALF DOLLARS $10 Box of 1,000 $49.99! 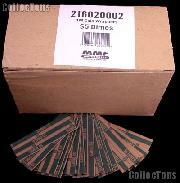 100 Coin Tubes for DIMES by Numis Square Plastic Coin Tubes for 50 Dimes $32.49! 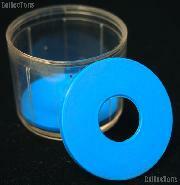 100 Coin Tubes for QUARTERS by Numis Square Plastic Coin Tubes for 40 Quarters $29.99! 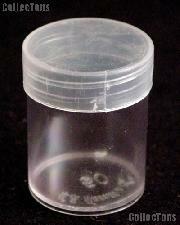 100 Coin Tubes for CENTS by Numis Square Plastic Coin Tubes for 50 Cents $29.99! 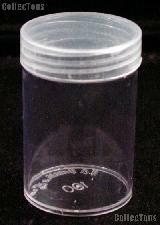 50 Coin Tubes for LARGE DOLLARS by Numis Square Plastic Coin Tubes for 20 Large Dollars $18.99! 100 Harris Round Coin Tubes for 20 SILVER EAGLES $42.50! 100 Harris Round Coin Tubes for 40 NICKELS $33.99! 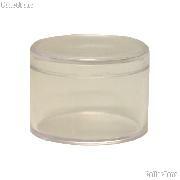 100 Coin Tubes for HALF DOLLARS by Numis Square Plastic Coin Tubes for 20 1/2 Dollars $32.49! 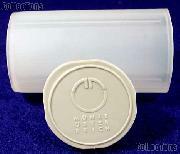 50 Coin Tubes for MEDALLIONS by Numis Square Plastic Coin Tubes for 20 1oz Silver Rounds $20.99! 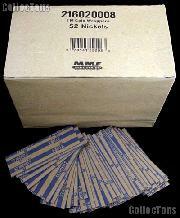 Preformed Coin Wrappers for 40 NICKELS $2 Box of 1,000 $49.99! CoinSafe Coin Tubes for 20 1oz SILVER BARS Box of 100 $179.99! 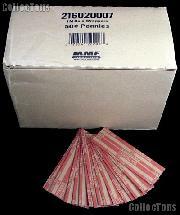 100 Coin Tubes for NICKELS by Numis Square Plastic Coin Tubes for 40 Nickels $32.49! CoinSafe Round Coin Tubes for 10 QUARTERS Box of 100 $38.99! 100 Guardhouse Square Coin Tubes for 50 DIMES $34.99! 100 Guardhouse Square Coin Tubes for 20 HALF DOLLARS $34.99! 100 Guardhouse Square Coin Tubes for 50 CENTS $34.99! 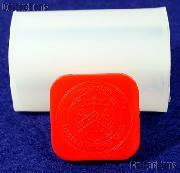 100 Guardhouse Square Coin Tubes for 20 LARGE DOLLARS $39.99! 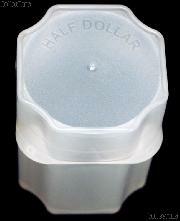 100 Guardhouse Square Coin Tubes for 40 NICKELS $34.99!